OW! has it's own competition-grade Discraft 175g discs for sale at £10 each. 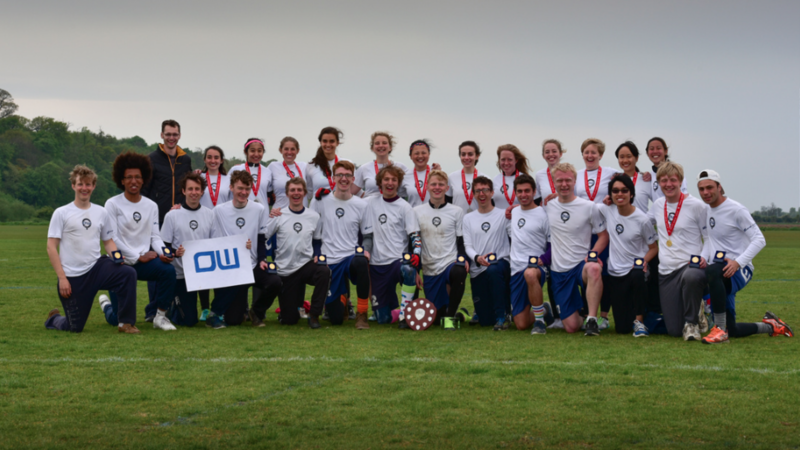 Drop us an email at oxforduniultimate@gmail.com if you would like one (or a few)!